My weekend is full of fun and family oriented activities. 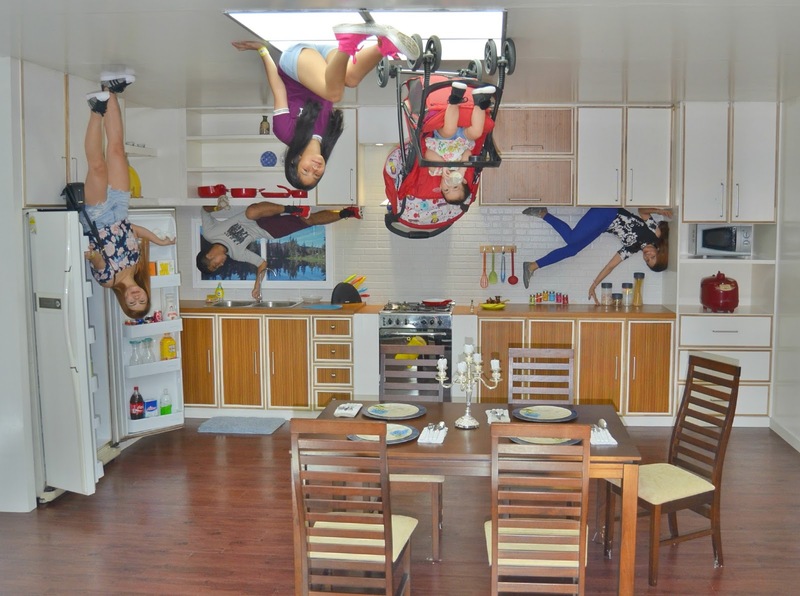 Our company holds a Family Day at Star City and Upside Down and everyone is excited about it. Me and my family attended the event last Saturday and they had a lot of fun because we stayed there until closing. We tried different scenario and one of the example is the bedroom. 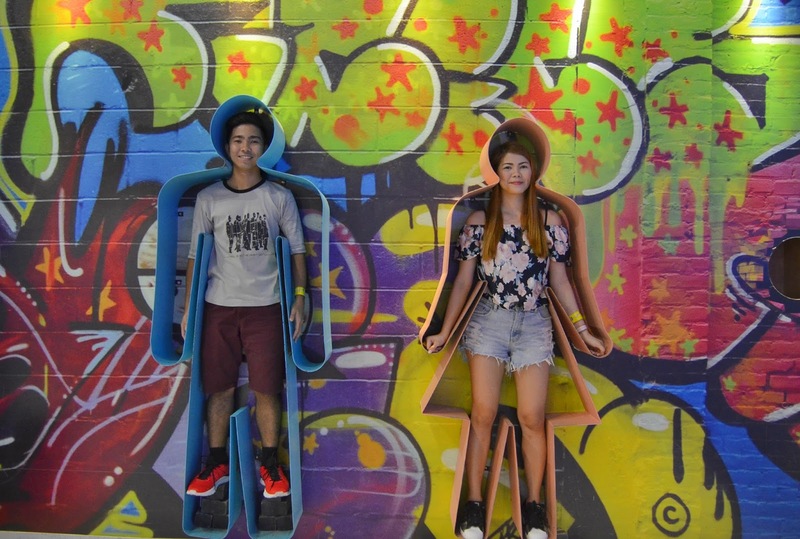 The place looks similar to Art Island in Cubao and this one is newly built. It is quite small compare to it but the concept is awesome. It is also connected with Star City and they have tie ups too. 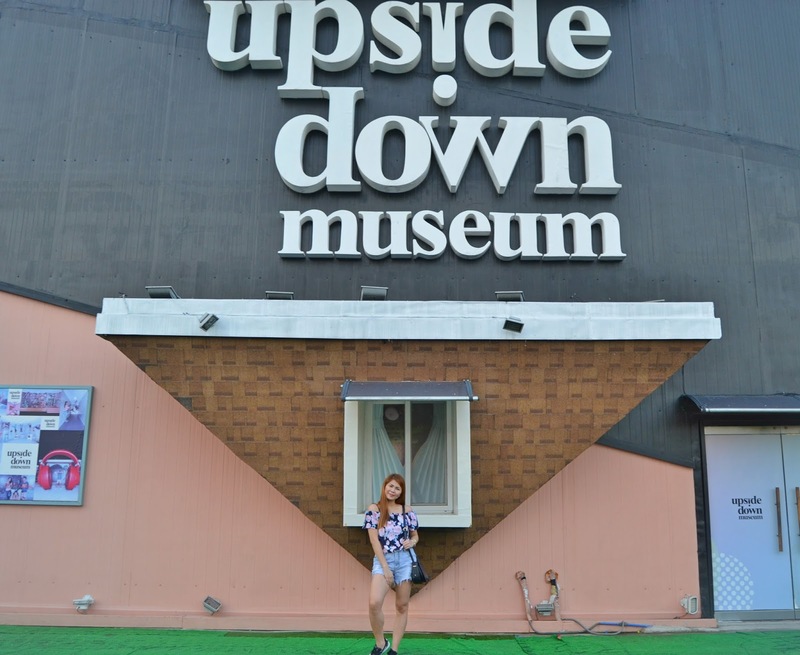 The regular rate is P450 but if you avail the ride all you can in Star City, you can purchase it along side with Upside Down Museum for P580 only. I can say that the price and the fun are worth it especially with families. It is worthy to pay a visit and for sure everyone will had a lot of fun. For Group Tours and Discounts - Please look for "Grace / Pau"